Located within the city, the McNally campus is perfect for various performances, exhibitions, corporate events and product launches. 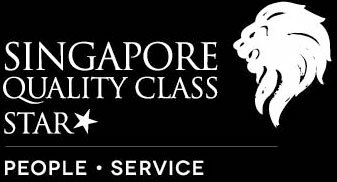 Our award-winning campus houses three major fully-equipped performance spaces – The Singapore Airlines Theatre, Flexible Performance Space and Creative Cube – as well as rehearsal rooms, dance studios and lecture theatres. Also available for hire are the outdoor spaces such as the Campus Green and Amphitheatre. Host screenings, seminars or workshops at any one of our Lecture Theatres. These private spaces are suitable for dance and performance rehearsals or workshops. With their open and unique designs, our outdoor spaces are ideal for exhibitions, performances and corporate functions.